This page explains the express judging service together with the concealed express judging. The Express Judging Service is aimed to create an instant PR-Push for your products, design concepts and works. In 72 hours, we will judge the entries and if your entry is a winner, we will start your pr-campaign immediately. 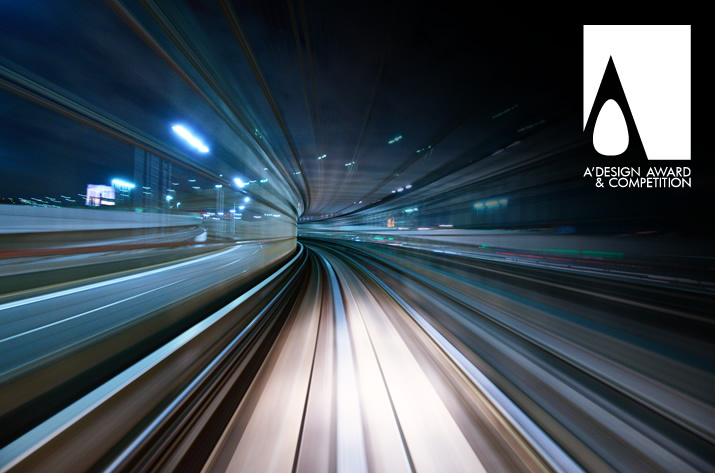 We will call three jury members to judge your entries in a rapid way, complete and send out the evaluation within 72 hours of receiving the participants’ application and all necessary images and documents. Your winning entries will appear at the results book of the next year and winners’ kit will be available immediately including the certificate, winners’ logo, winners’ badges, award trophy (takes 3 weeks to produce) and pr-services that are provided to winners. 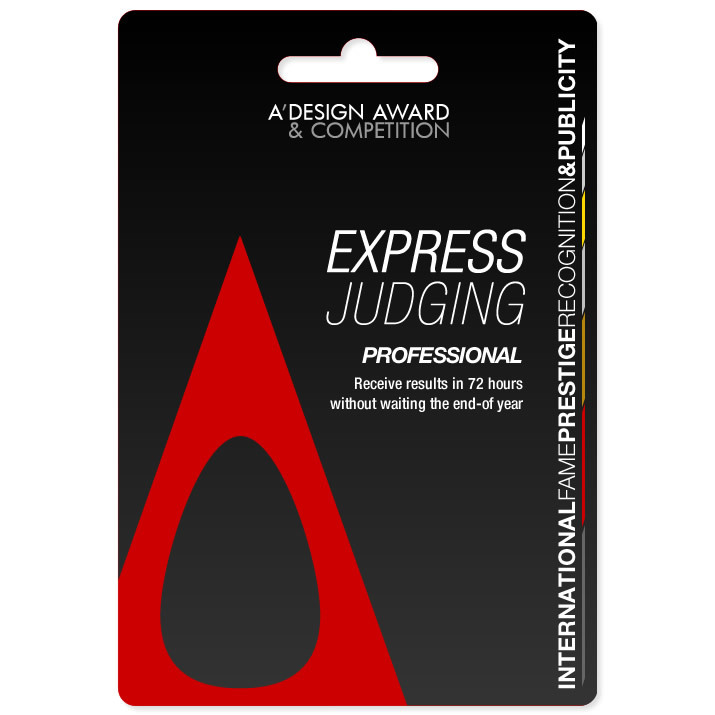 Winning the A’ Design Award through Express Judging Service is no different from winning the A’ Design Award by waiting the end-of-year evaluation. The only difference is that your entries will be judged rapidly (by three jury members instead of regular fifteen) and results will be communicated immediately and you will receive the winners’ kits faster. Your winning projects will immediately appear on A’ Award Website and its network sites, and press releases will be sent. 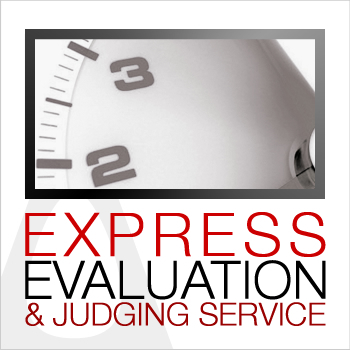 Express Judging Service can only be ordered after regular nomination of the works. When you nominate your works, the system will automatically ask if you would like to have express judging for your nomination, if you like to use the service you can continue with express judging service request right after nomination. Alternatively, after you nominate your design you can request express judging from Control Panel under Main tab, “Express Judging Service” and request “Express Judging” for the entries you prefer. "Express Nomination Service is also reachable from your Hidden-Cabinet". In case you would like to have your designs evaluated in a professional way, but without disclosing the results to public to protect your intellectual property (patents, copy-rights etc), you can order “Concealed Express Judging Service”. This service is almost exactly the same as the Express Judging Service, but results will not appear immediately at A’ Design Award website, and you will be given time till the regular results-published-date to patent or register your designs. Results will appear at the end-of-year together will all other winning designs. PR-Services will also start at the regular period. Winners’ kit will be delivered earlier. To order, please order express judging regulary and also send us an email. The jury for the A' Design Award includes three type of members: Firstly, distinguished academics, then secondly the professionalls and international experts and finally the focus-group who represents design enthusiasts. The votes of these three different jury members are weighted distinctly for seperate criteria. The committee changes each year but for the express judging purposes, three members of the last year are called for. Within three days, the committee judges each submitted and nominated entry and critically assesses whether or not the eligibility criteria to win an award have been met. To summarize: 1. 3 Jury members (1 Academic, 1 Professional, 1 Focus Group) will vote for your entry based on the criteria defined for your field. (Normally, you would receive 15 votes total, 5 votes from each of the jury groups, which are averaged.) 2. A Raw Score is calculated and standardized. 3. Your standardized score is then compared to the previous year's averages for award winners. If your score is high enough, you are authorized and communicated as a winner. Express Judging service costs 150 € including VAT for late submissions, 300 € for standard period submissions and 450 € for early period submissions. The express judging service is an extra add-on service and cannot be used with discount coupons or waiver tickets unless indicated otherwise. However, if you have nominated your design with a submission/waiver ticket, you can still request express judging service. • Click here to order "Express Judging Service" (requires login) as well as an already nominated design for which the service could be purchased for. A' Design Award and Competition truly understands the needs of its participants for fame, prestige and publicity, as fast as humanly possible and invests in technologies and solutions to support its participants.